The aim is to trace the history of the architecture in the Sangkum era. A short documentary ad hoc selected will open this conference. This conference accompanies the exhibition "Once upon a time ... the city of Phnom Penh," organized by the French Institute of Cambodia and with the participation of Bophana center. 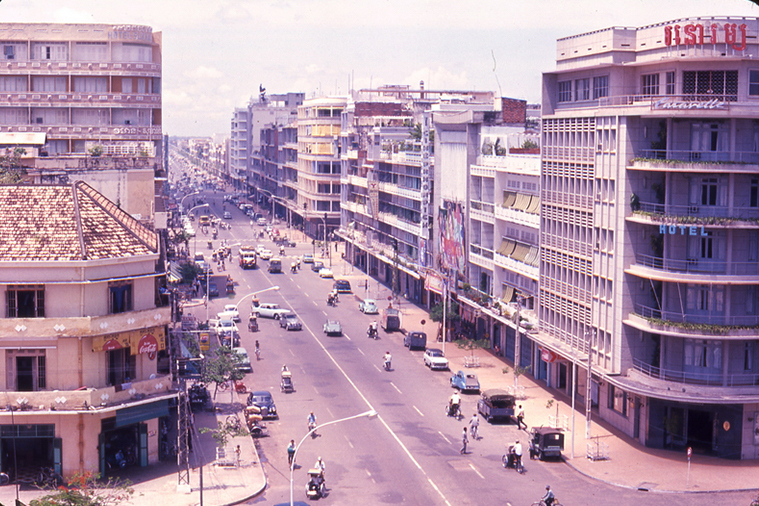 In conjunction with the exhibition, two lectures and a panel discussion will reveal Phnom Penh from different angles - the history, the architecture, the current development - with the participation of various stakeholders . All conferences take place in the screening room of the French Institute. They are open to the public and simultaneously translated in three languages ​​(French, English and Khmer).